The 6-week run with guests Suicidal Tendencies, Children Of Bodom and Havok begins February 20 in Dallas, TX, abd will wrap up in SOioux Falls, SD on March 26. 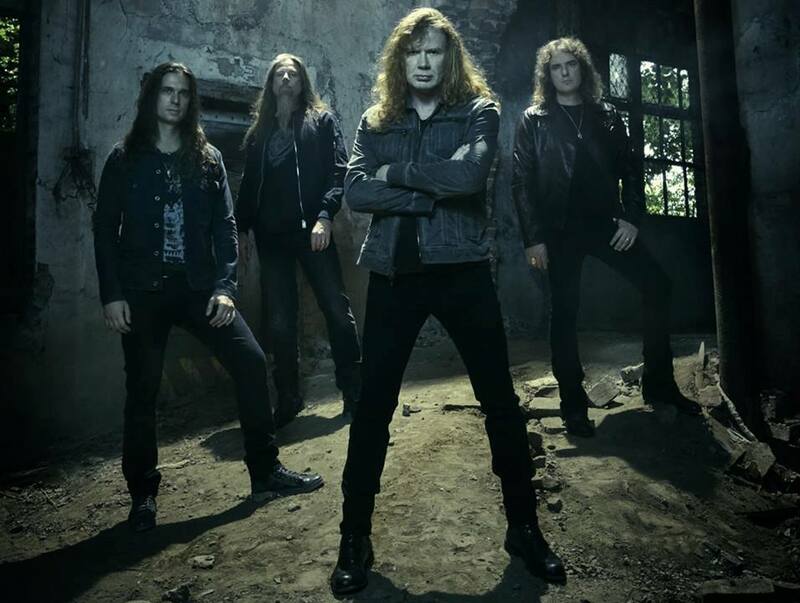 A Megadeth Cyberarmy presale starts December 8 at 10 AM local time with general public tickets on sale December 11. The group just completed their 2015 live schedule with a December 5 appearance in Toluca, Mexico. The 2016 shows will follow the January 22 release of Megadeth’s 15th album, which marks the debut of new guitarist Kiko Loureiro and guest drummer Chris Adler from Lamb Of God following last fall’s departure of Chris Broderick and Shawn Drover.